Guy Torry at the "First-Ever" BET Comedy Awards. 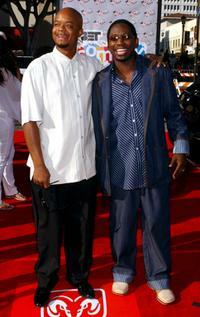 Todd Bridges and Guy Torry at the "First-Ever" BET Comedy Awards. 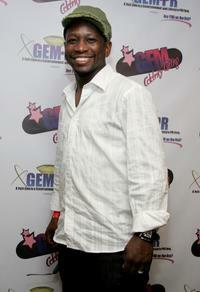 Guy Torry and his fiancee Monica at the American Music Award after party. 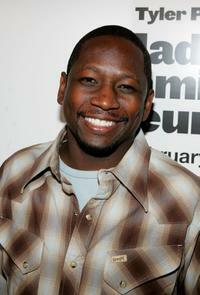 Guy Torry at the TV Guide's Second Annual Emmy after party. 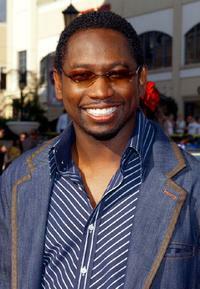 Guy Torry at the 2007 BET Awards. 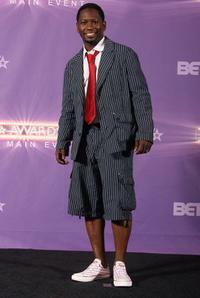 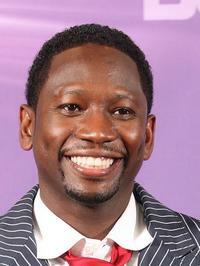 Guy Torry at the BET Awards. 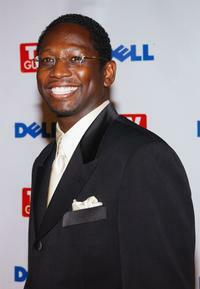 Guy Torry and wife Monica Askew at the 2007 BET Awards after party. 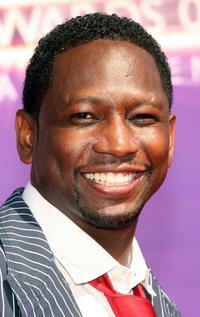 Guy Torry and guest at the 2007 BET Awards. 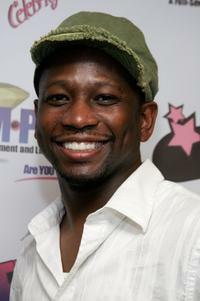 Guy Torry at the Lionsgate premiere of "Madeas Family Reunion." 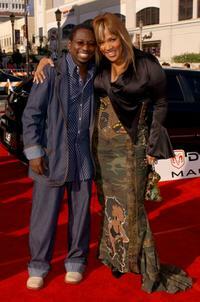 Guy Torry and Kym Whitley at the "First-Ever" BET Comedy Awards.